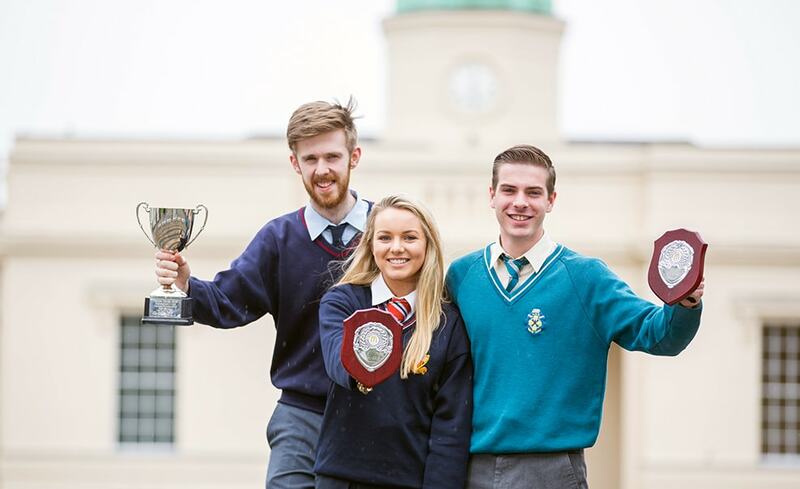 The Careers Skills National Competition (2019), is inviting TY and Leaving Certificate students who have completed a Work Experience placement. Students are invited to undertake a career investigation, in which they talk about the career area that they have been working in, to reflect on their work experience in light of essential skills and, to conclude, explain how these will affect your future career choices. Students should submit a word processed document or a video blog. Why not consider how your work experience would be different in a different country? Why not explain how languages or the skills related to languages (e.g. listening, speaking, reading and writing) were used in during your work experience? Remember that Languages Connect aims to get more of you working in multilingual environments in order to diversify Ireland’s trade, economic and cultural relationships with countries in Europe and the wider world.